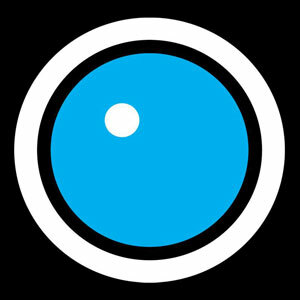 Harmonix Blog: DLC Week of 1/24: Foo Fighters and Nine Inch Nails! DLC Week of 1/24: Foo Fighters and Nine Inch Nails! Great songs from Foo Fighters and Nine Inch Nails are coming to Rock Band 4 for those who missed their chance at exports! The music of Foo Fighters has been a staple of Rock Band since day one, and we’d be remiss if we didn’t revisit where it all started (for us). 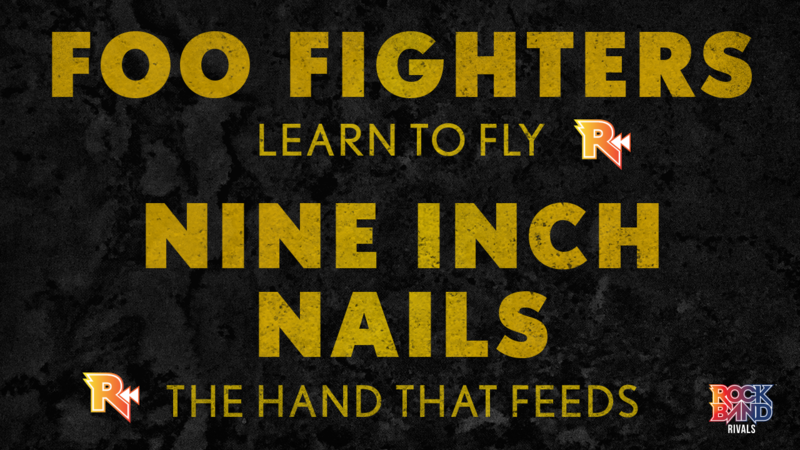 "Learn to Fly", a highlight from the Foo's third album There Is Nothing Left to Lose, was one of the songs included on the original Rock Band disc soundtrack. Released in 1999, the song was a critical and commercial success, peaking at #1 on the Billboard Alternative Songs chart and selling over a million singles in the U.S. alone. It’s not their toughest track - but it’s filled with change-ups and movement for everyone. This is especially true for drummers; the drum chart throws a bunch of patterns at you to really help with limb independence. Guitar will get some great practice at shifting for chords, and bass runs down the whole fretboard. “The Hand That Feeds”, also from the original Rock Band disc, is a welcome addition to the Nine Inch Nails DLC library. One of the band’s most popular songs, “The Hand That Feeds” topped the Billboard Modern Rock chart and was Trent Reznor’s third song to crack the Top 40 of the Hot 100. The rousing reception for the song fueled anticipation for the band’s fourth studio album. When With Teeth was released in 2005 it did not disappoint, debuting atop the Billboard 200 album chart. Bass has quick hammer-ons to keep you moving, a perfect song to make the step up to Expert with. Vocals pivots halfway through the song from pitched to screamed vocals – you can really get into it once the chart grades you on nothing but sound. The drums are the toughest, going from a gallop to a full four-on-the-floor beat by the end of the song. It’ll take a lot of stick control to get through. VIDEO: Rock Band 4 DLC Week of 1/24: Foo Fighters and Nine Inch Nails! * Please note that this week’s DLC tracks tracks will be available for purchase on Thursday, January 24th.